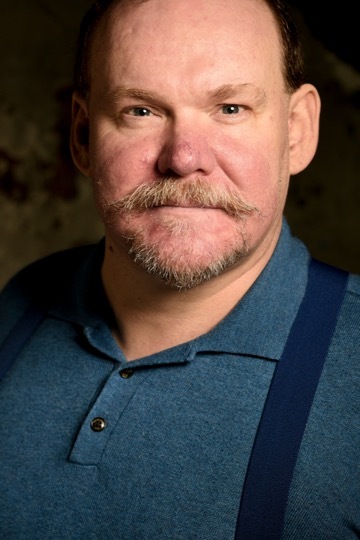 Screening this weekend at Whitby Pavillion, prior to it’s general release, see ANDREW WHITEHEAD in feature film THE RUNAWAYS this Sunday at 7:30pm. 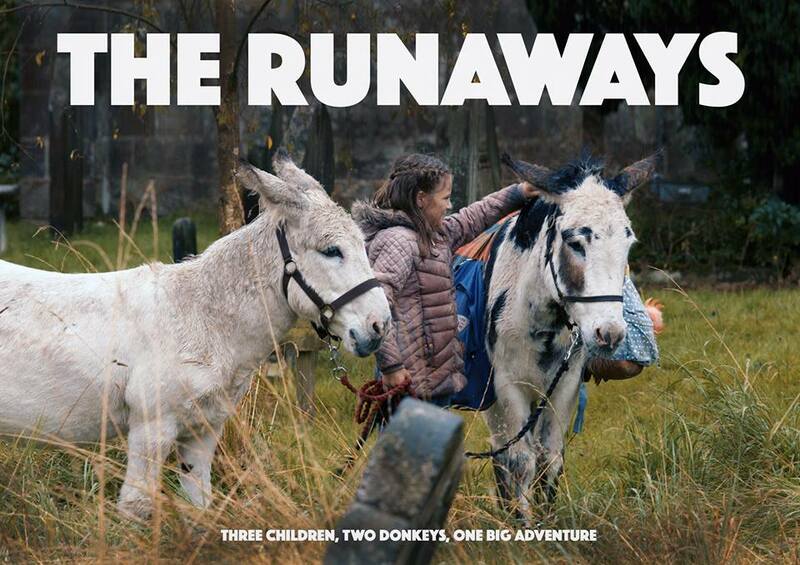 After the death of their father three children and the family’s donkeys are chased across the backbone of Northern England, confronting both the harsh landscapes and what it means to be siblings. It’s a throwback to classic children’s adventure films but with a modern aesthetic.